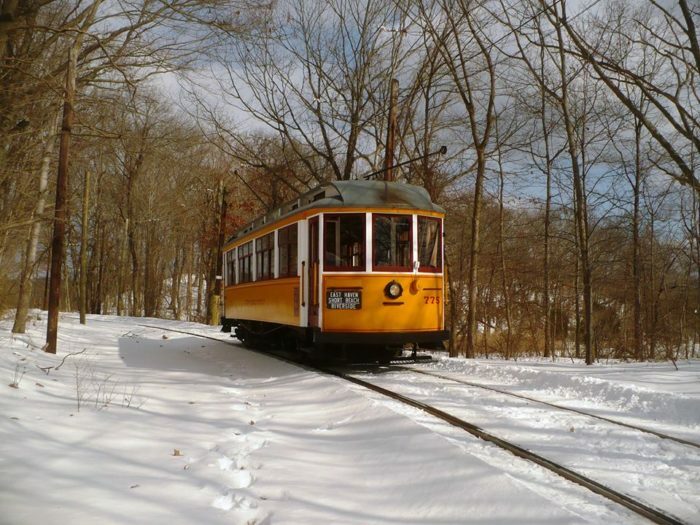 Capture the spirit of the season in Connecticut by hopping aboard this delightful Christmas trolley. 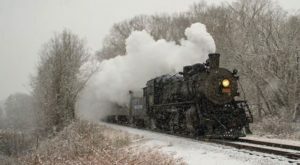 This nostalgic journey is the perfect way to enter the holidays with a bang. 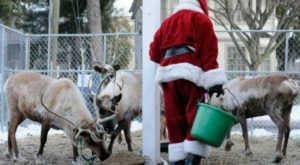 Affordable for families and full of Christmas cheer, this is one seasonal attraction you won’t want to miss. 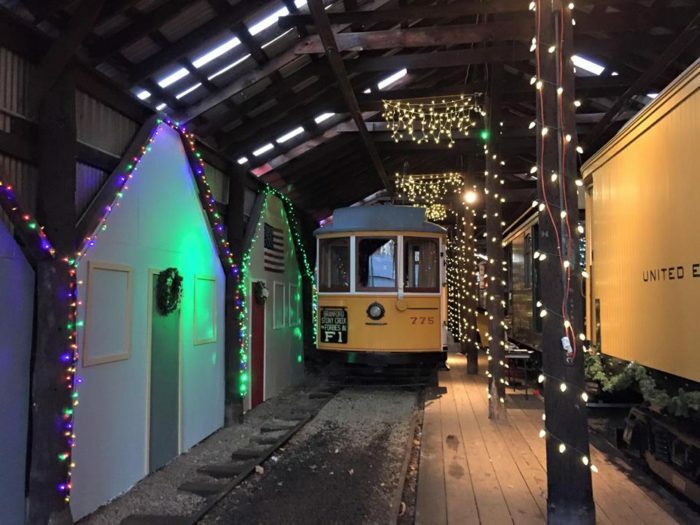 The Shoreline Trolly Museum in East Haven is a fun place to visit any time of the year. 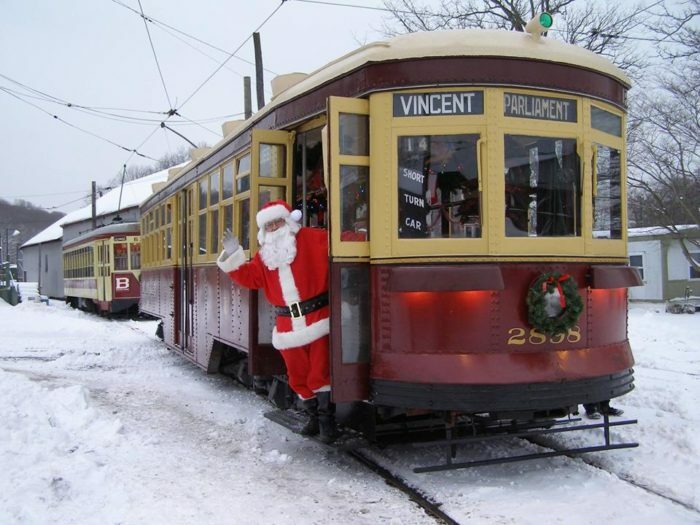 But during the holiday season when the trolleys are all decked out and Santa arrives, it's a magical place to enjoy. 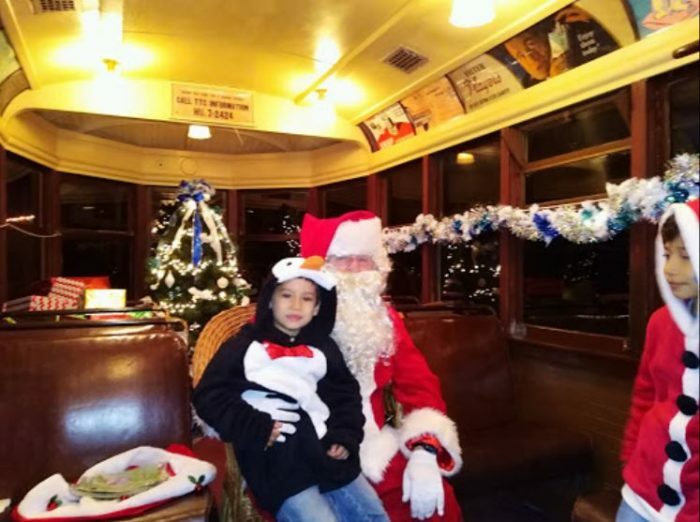 Santa's Trolley Winter Wonderland will run December 1, 2, 8, 9, 15, and 16 of 2018, so you just have few weekends left to join in the fun. Trolleys run every 20-30 minutes with the first one departing at 11 a.m. and the last one leaving the station at 5 p.m. 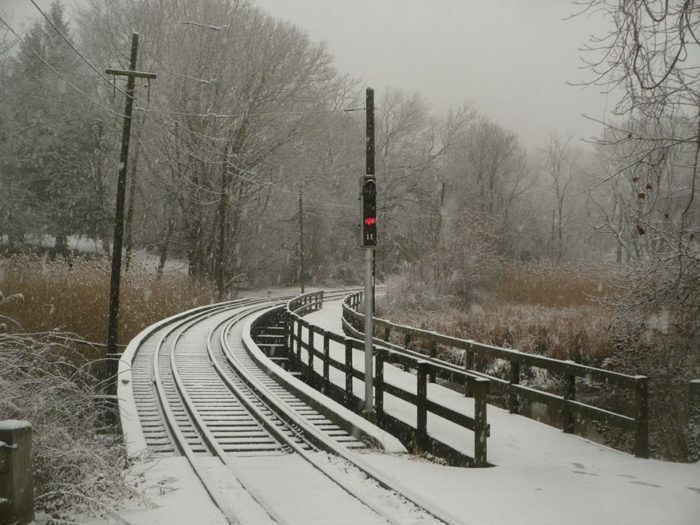 While we can't promise a snow covered landscape (the weather in Connecticut is rather finicky), we can guarantee you'll love the scenery alongside the tracks during your ride. Ride on the antique trolleys that are decorated for the season. 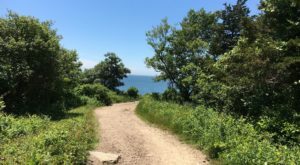 Tickets are just $10 per person with children under two riding for free. Buy tickets at the door or online, no reservations are required. 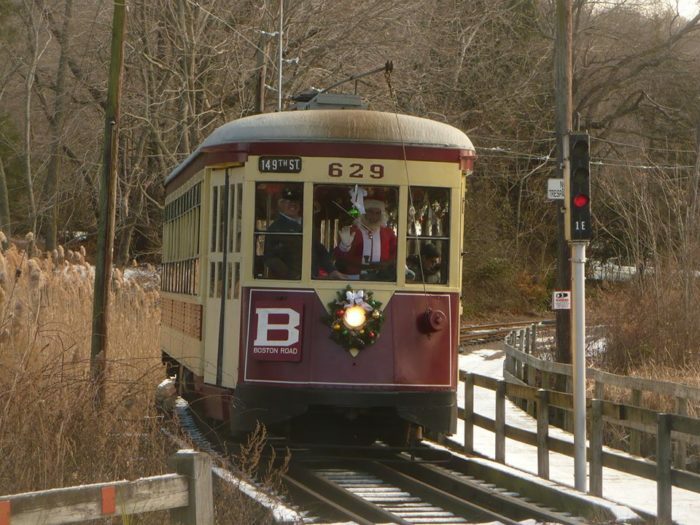 Visit with Santa who is hanging out at the trolley museum for the season. Little kids will even get a small gift from St. Nick as an early present to kick off the holidays. 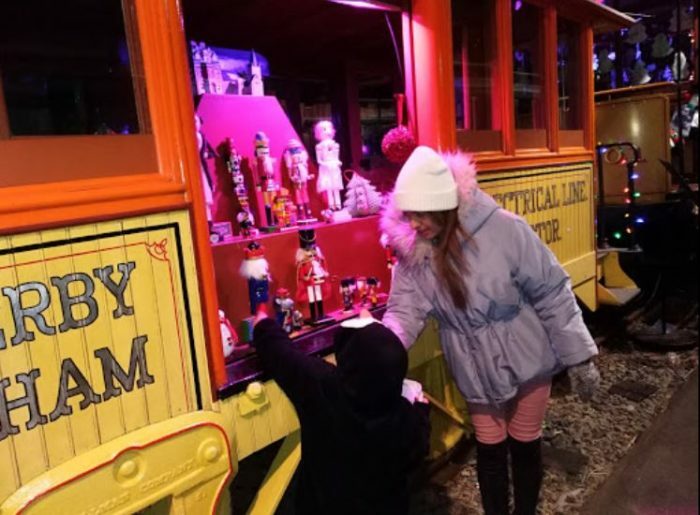 Enjoy the museum and trolley yard lit up with a soft holiday glow. This winter wonderland has quite a festive air. 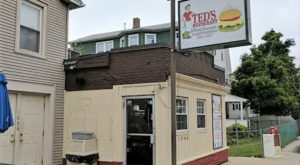 Enjoy the decorations and a little refreshment. A cookie and cup of hot chocolate is a sweet end to your Christmas trolley ride. 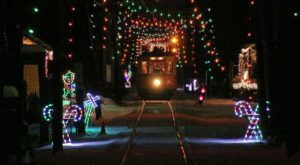 Make your holiday memories something special with a ride on an antique Christmas trolley. 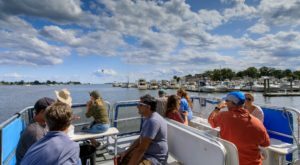 Don't forget the last ride departs at 5 p.m., you don't want to miss it! 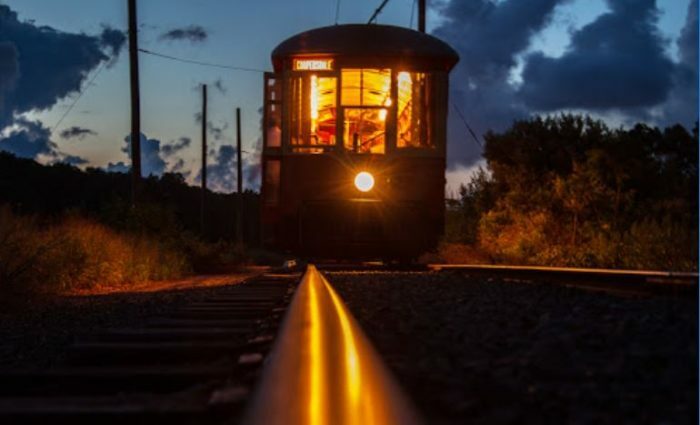 Visit the Shore Line Trolley Museum at 17 River St., East Haven, CT 06512. 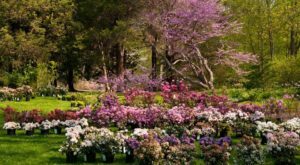 Learn more about this seasonal event by visiting their website or Facebook page. 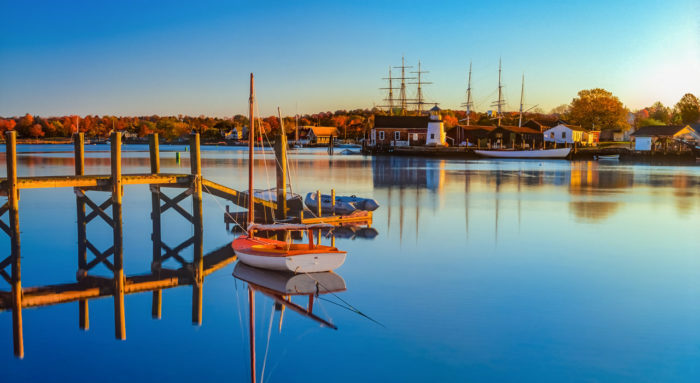 What holiday traditions does your family enjoy in Connecticut? 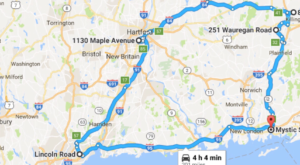 Some other ways to make your season merry and bright are paying a visit to this Christmas elf village or this drive-thru light show.